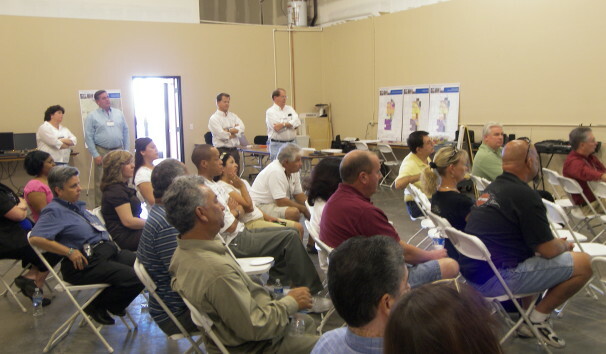 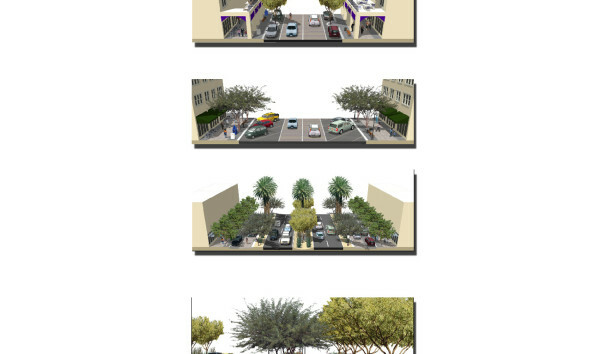 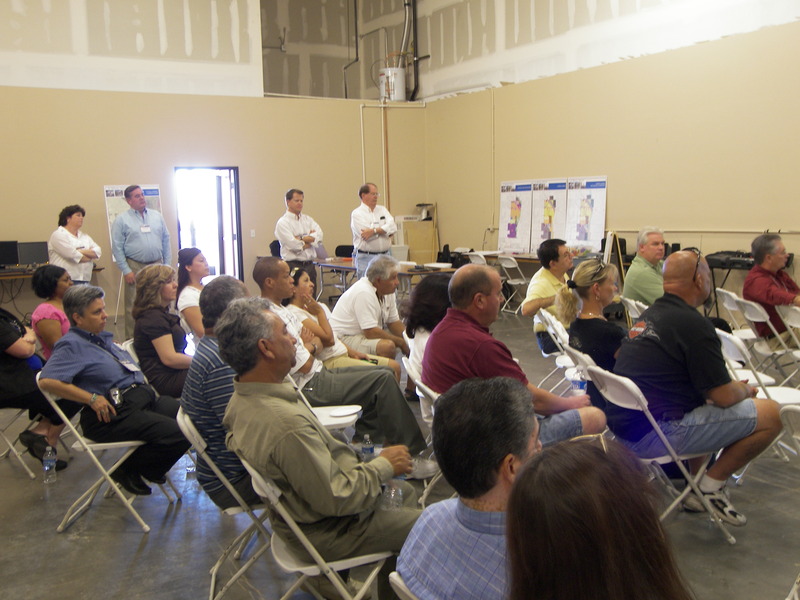 The Planning Center completed the extensive and innovative El Mirage General Plan update in 2009. 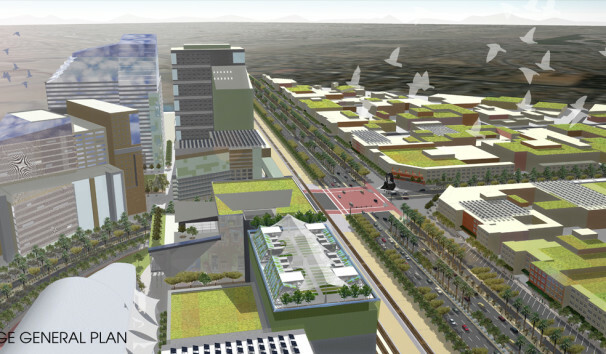 Located in the heart of the rapidly growing Northwest Valley in the Phoenix Metropolitan area, El Mirage grew from a small rural town dependent on agriculture to a diverse urban economy with a population of 32,607 residents. 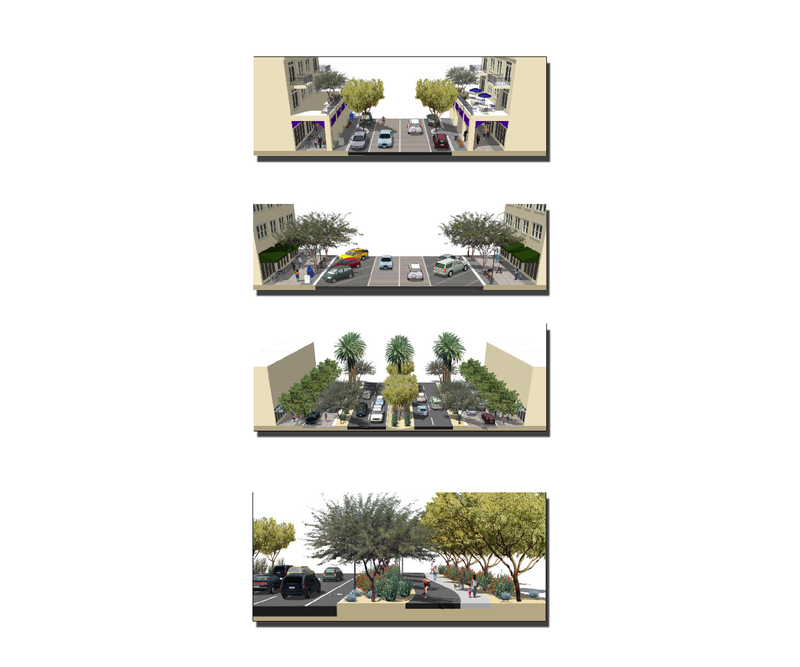 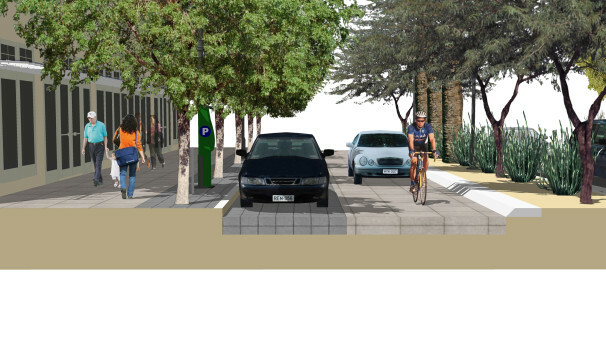 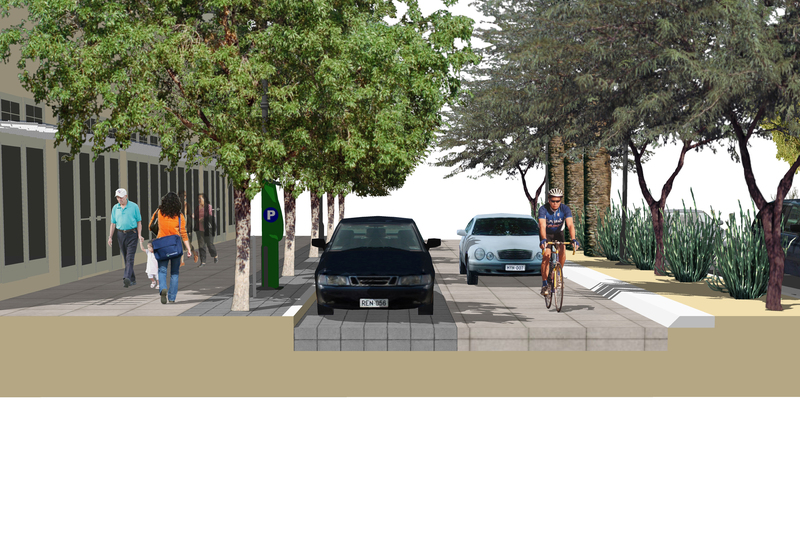 The El Mirage General Plan responds to various complexities by setting in motion a bold course of action for the future. 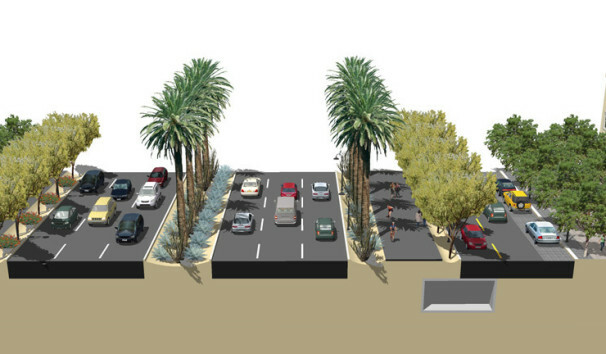 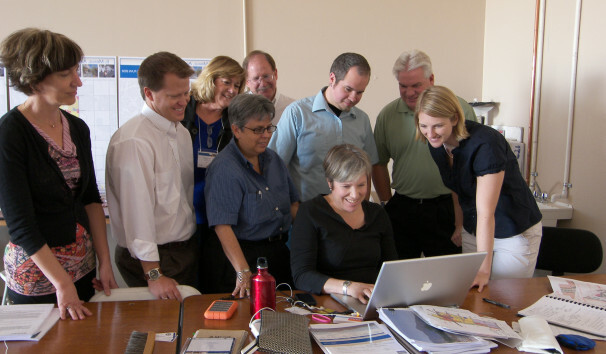 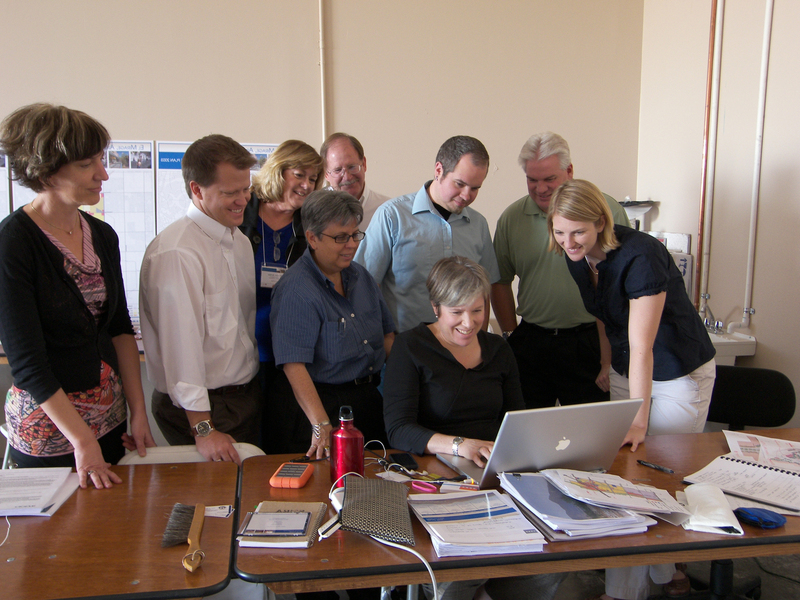 Winner of the 2011 Valley Forward Environmental Excellence Viable Community Merit Award, the General Plan contributes to regional connectivity by offering strategic local solutions to regional mobility and access needs.